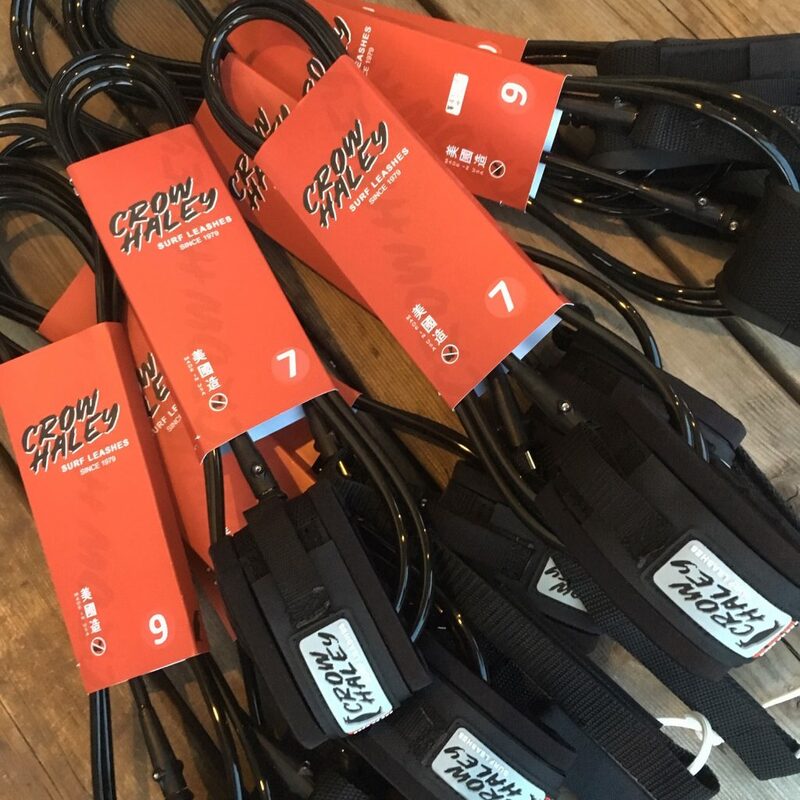 CROW HALEY “Surf Leashes” Re Stock! Previous NEW goody goody tee Just Arrived! !